MTA carefully plans all of the processes is it possible, to meet the customer needs in the manner and timing required. This is also valid for the internal production cycle and for management of all of the raw material suppliers, done using detailed purchase plans. Control plan activity dedicated to material suppliers guarantees quality at all levels. In this manner all MTA production offers product traceability, as required by the most severe automotive manufacturers' standards. 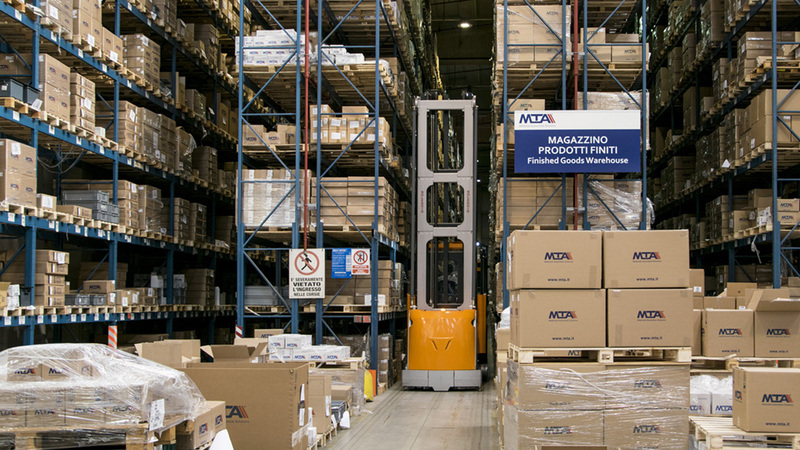 Thanks to the proven logistical structure, MTA is able to satisfy and supply all customers' orders respecting the delivery times requested.